Stay ahead in the competition by providing great digital experiences to your customers. Credencys, a reliable virtual reality app development company, builds customized VR apps that help you fulfill various organizational goals. Increase users’ interest and offer them highly realistic experiences about a subject or object by creating graphics animations and videos. Being an experienced virtual reality development company, we excel in creating immersive experiences for the startups to enterprises that exceed their business objectives. Credencys offers custom VR development by considering your business specific requirements. 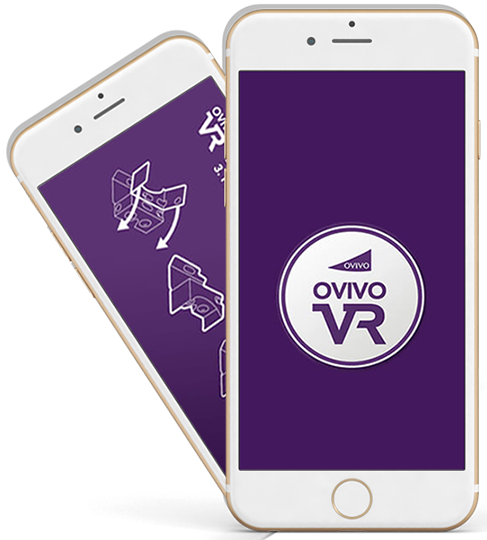 We have a team of virtual reality app developers who build VR apps for Android and iOS platforms. 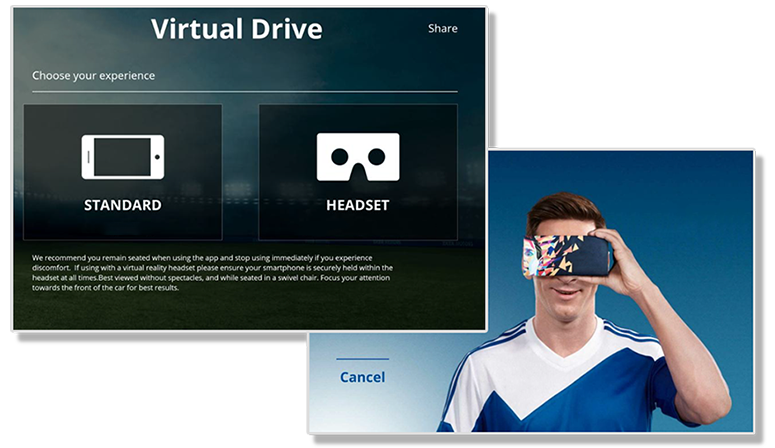 Our apps are compatible with Google Cardboard, Samsung Gear VR and Oculus Rift devices. We understand your concept and business objectives for VR app development. After a thorough analysis of your requirements, we propose the most suitable VR solution with the right development strategy. Leverage our experience of creating virtual reality apps for various industry verticals. We have proven expertise in designing interactive UI with intuitive UX as per the custom requirements of the VR projects. 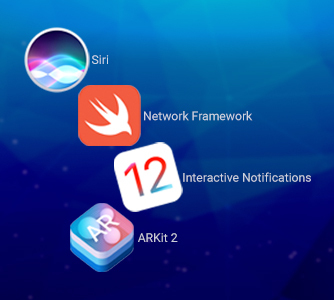 We have a team of experts to develop VR apps for iOS and Android platforms using the latest VR SDKs. We create visually rich content with immersive and sleek animations. 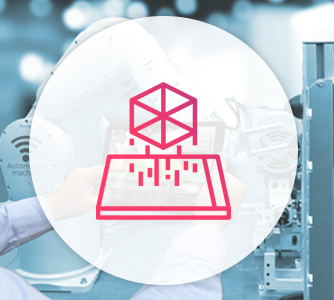 We apply different manual and automated testings to check the performance of VR apps before deploying it on the live server and making it available for public use. Our VR development services also cover enhancement, integration, upgrade, and support & maintenance. Work with our skilled VR developers to bring your ideas to life. 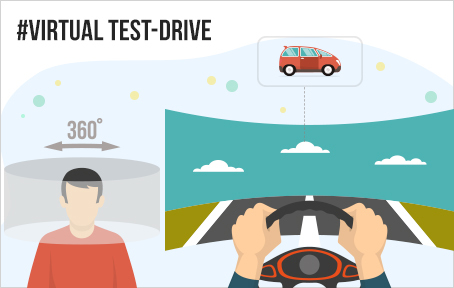 Allow buyers to take a virtual test-drive of vehicles from the comfort of their living room by developing intriguing VR solutions. 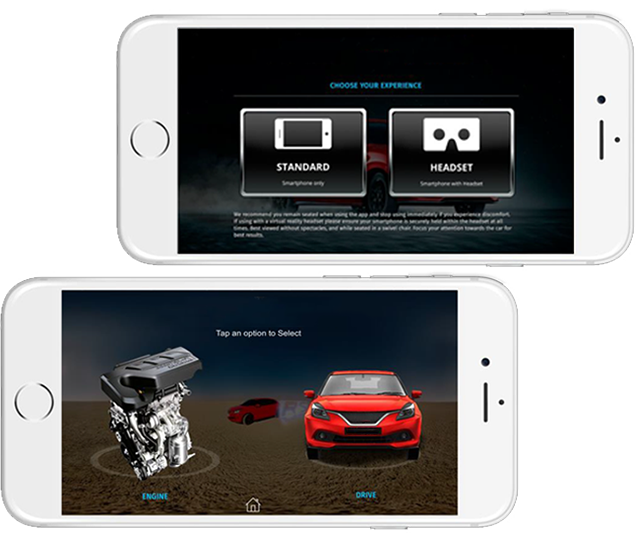 Automobile virtual reality apps allow buyers to view the interior, exterior, and machinery of the vehicle via 360° videos and help them to make the right purchase decision. VR apps track user’s eye and neck motions and run the video angle accordingly. Builders can take buyers on a virtual tour of the would-be commercial or residential premises before the construction begins. 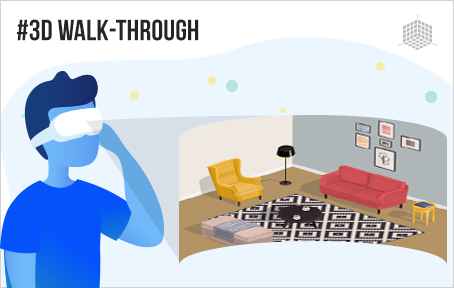 The VR app allows customers to make well-informed decisions by providing a three-dimensional walk-through of the location, space, construction area, and exterior of the property. Buyers can have this experience without even visiting the construction site. 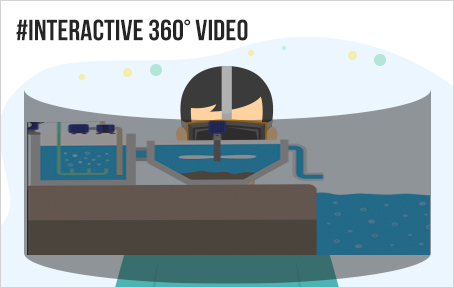 Water treatment products manufacturers can empower their marketing efforts by creating immersive and interactive 360° video of their complex water purifying process. Users can listen and understand how water purifying products combine mechanical, biological, and chemical methods to process water. Thus, it becomes easy for viewers to consume information with Virtual Reality apps. Why Choose Credencys for VR Development? Enable users with a virtual walk-through of your offerings and subject by creating 360° videos and adding mesmerizing audio effects in the clip. Deliver great experiences to users by allowing them to interact with digital content within a virtual world and understand your offerings or subject efficiently. Create 3D content with rich graphics and animations to represent your subject in an engaging way. Enable users with the lifelike experiences that they feel in real-world. Develop VR apps within your budgets to create and deliver amazing experiences to the customers with the help of our skilled VR developers. 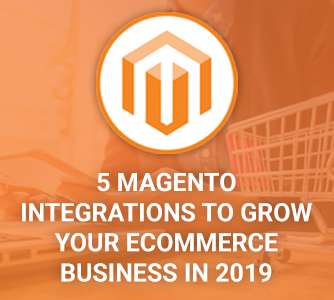 Enable users with a completely new perspective to look at your offerings. How Virtual Reality Apps Can Benefit Your Business? Interaction with the 3D digital content makes users more involved with your offerings and encourage them to make purchase decisions. Communicate your offerings with great clarity to the target audience. Fully immersive content helps customers to understand your objective quickly. Beat your competitors by promoting your offerings through 3D content. Along with information, deliver experiences to users where they can interact. 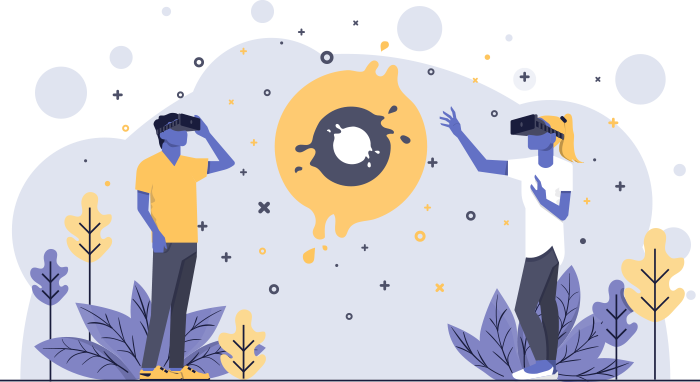 Virtual Reality apps help your sales team attract a precise target audience, meet deadlines, interact with more potential buyers, and achieve more conversions.